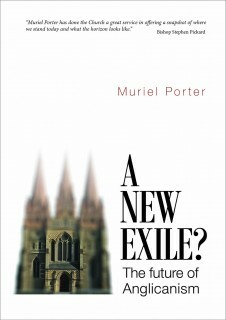 Dr Muriel Porter OAM, a Melbourne journalist, author and historian, is an Anglican laywoman. 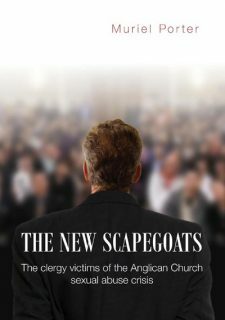 A member of the Anglican Church of Australia’s General Synod for the past thirty years, she has written extensively about issues facing the contemporary church. 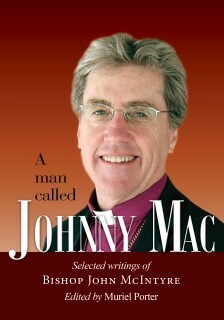 She is an Honorary Research Fellow of the University of Divinity.